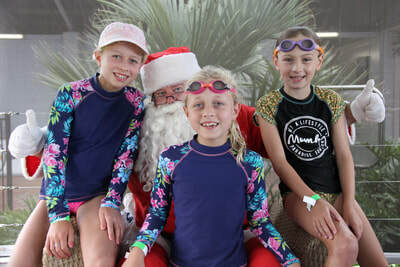 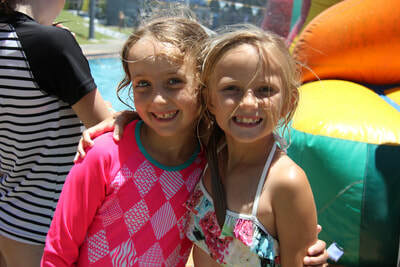 The party is held at the Kawana Aquatic Centre and entry is free for athlete’s. 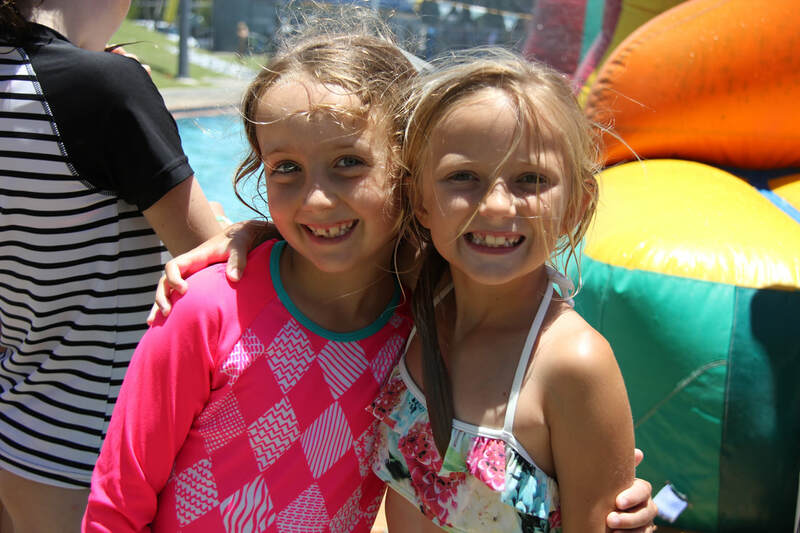 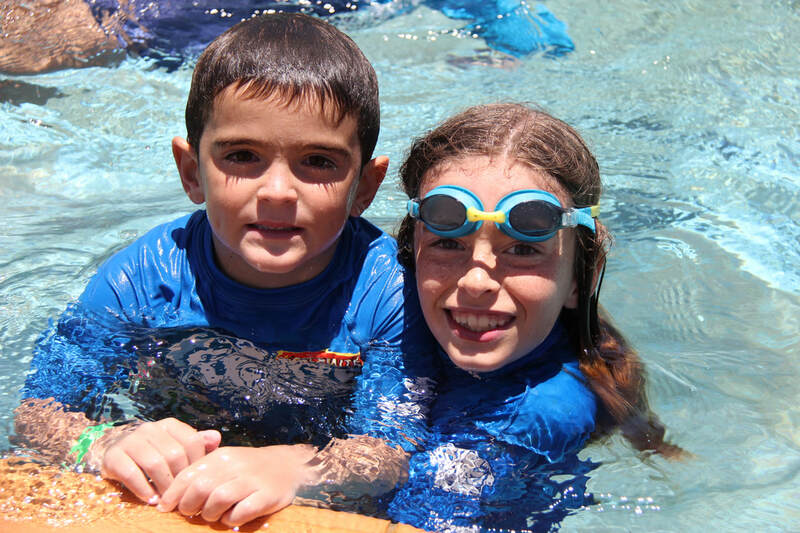 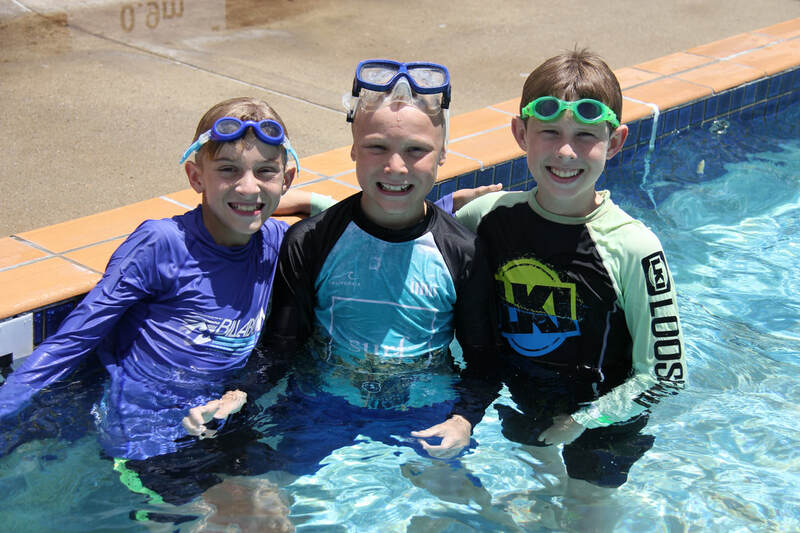 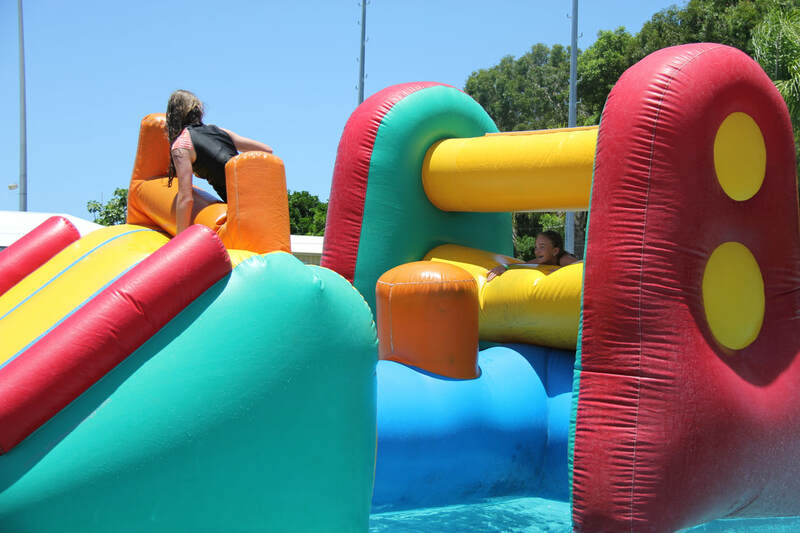 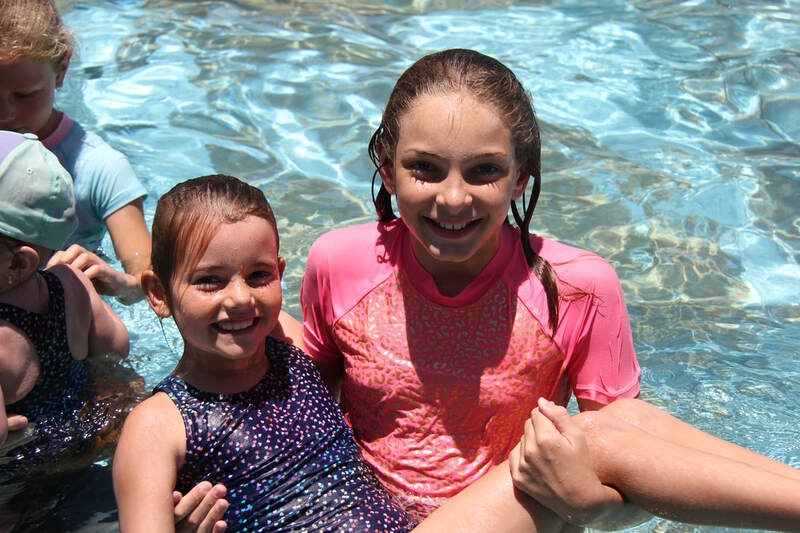 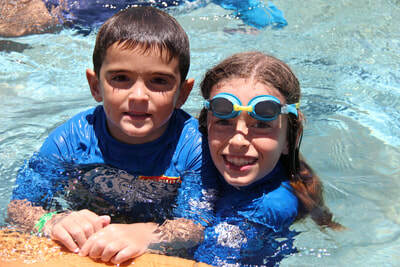 The water slide activity is hired form 9.30am to 11.30am and is for the sole use of our Caloundra club. 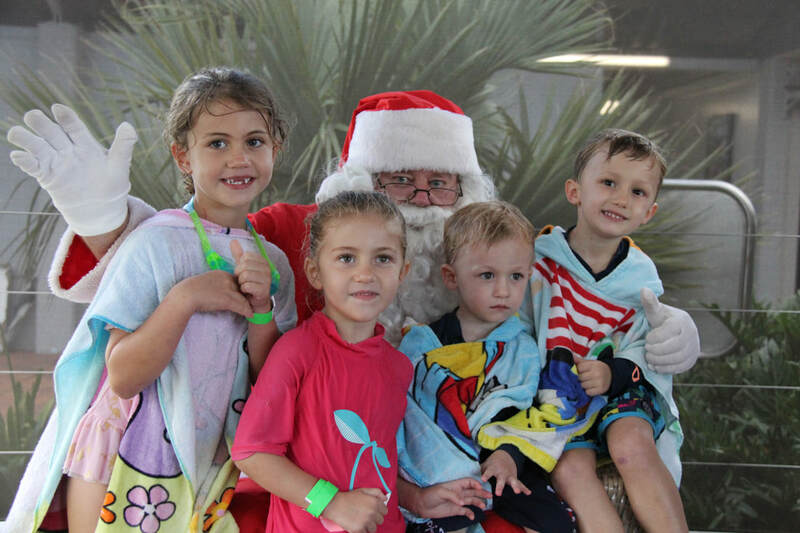 It is available for everyone (including family) attending our Christmas party . 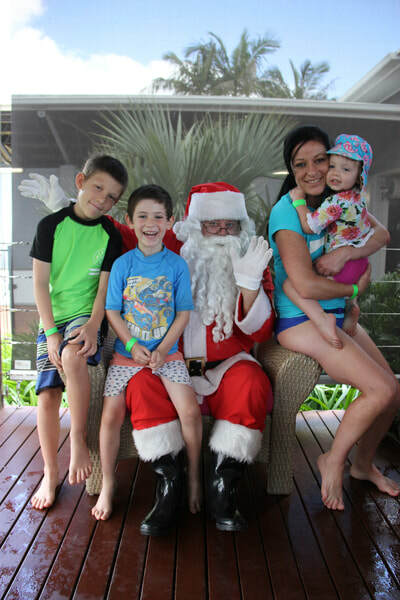 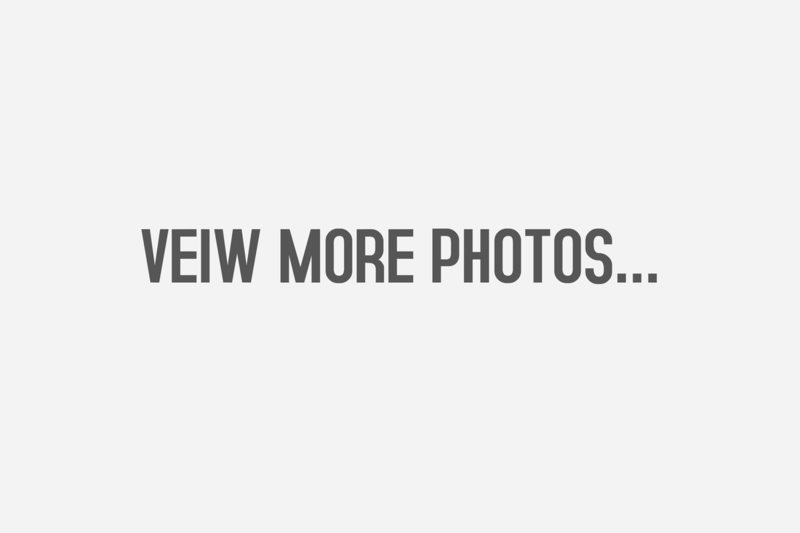 Santa usually makes a visit at 9am SHARP, delivering lollies to all our children and posing for photo’s. 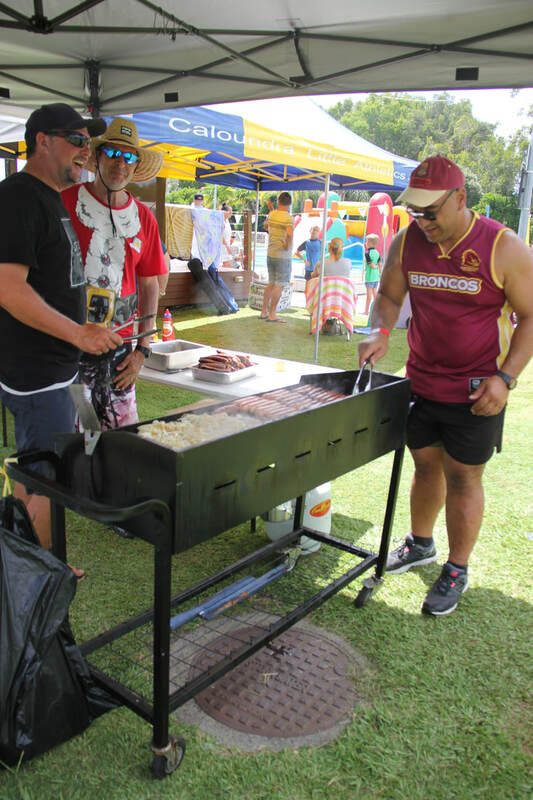 We also provide a free sausage sizzle. The Christmas party is always a fun way to end the first half of our season and well worth marking in your diary.